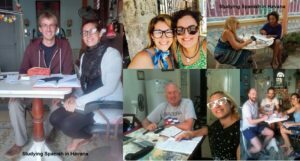 Learn Spanish in Cuba is a great opportunity and a dream come true. Cuba is a totally literate country with a high level of education and professionals. To learn Spanish in Cuba, you can choose between the different Spanish courses in Cuba that we offer. These Spanish courses are designed to welcome Spanish students of all language levels (A1, A2, B1, B2, C1, C2). The Spanish lessons in Havana are taught with a communicative approach and are based on the productive and receptive practice of oral and written linguistic, skills that provide the student with the strategies and knowledge necessary to interact in a Spanish-speaking environment. For the Spanish courses in Cuba, books and materials of all levels of Teaching Spanish as a Foreign Language are used. The Spanish lessons in Havana are taught by native teachers, highly qualified and prepared in the most innovative and effective methods of Teaching Spanish. All Spanish teachers are graduates of the prestigious University of Havana, Cuba. Also, they have masters and doctorates in linguistic and communication subjects, have national and international recognition and more than 10 years of experience in the activity. In our Spanish lessons in Havana you can learn Spanish at your own pace and in a kind and professional manner. To learn Spanish in Cuba does not only mean knowing a language, it means knowing its people, its traditions and a culture full of mysteries, joys and sorrows, dreams and hopes. 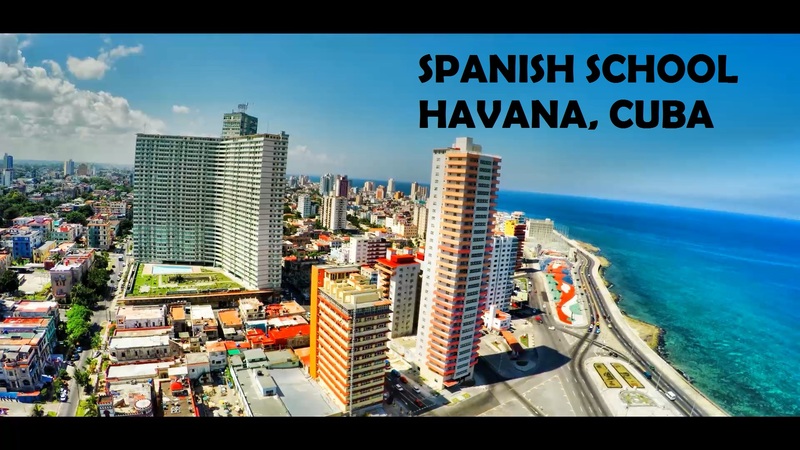 Posted in Spanish School Havana and Tagged Learn spanish, learn spanish in Cuba, spanish classes in Cuba, spanish language school in Cuba, Spanish teacher.